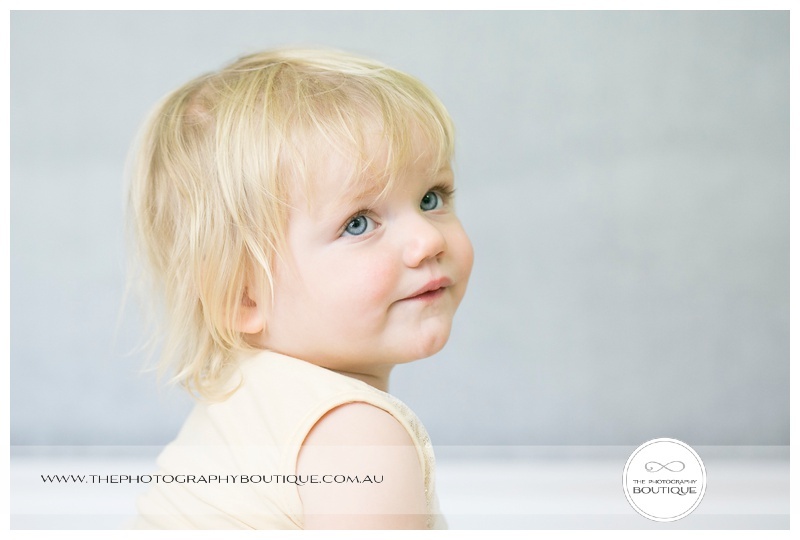 Today my beautiful baby girl is 18 months old! 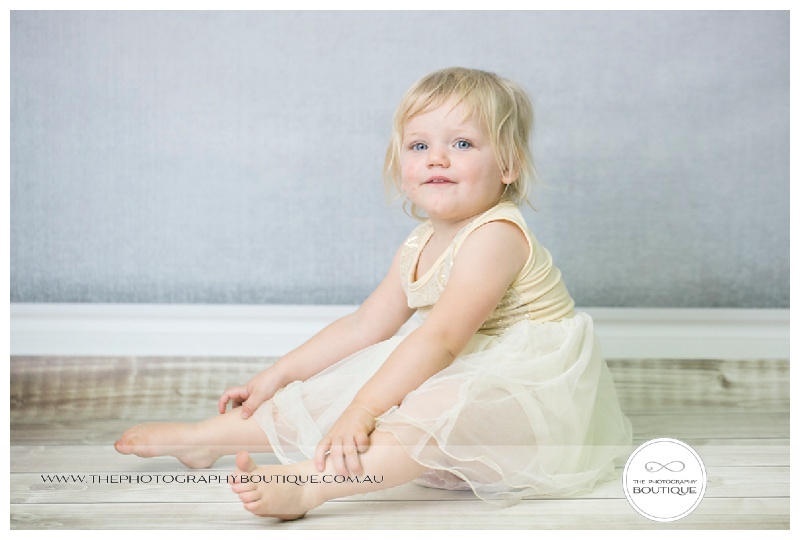 Eve is such a beautiful, vibrant, cheeky little trouble maker. 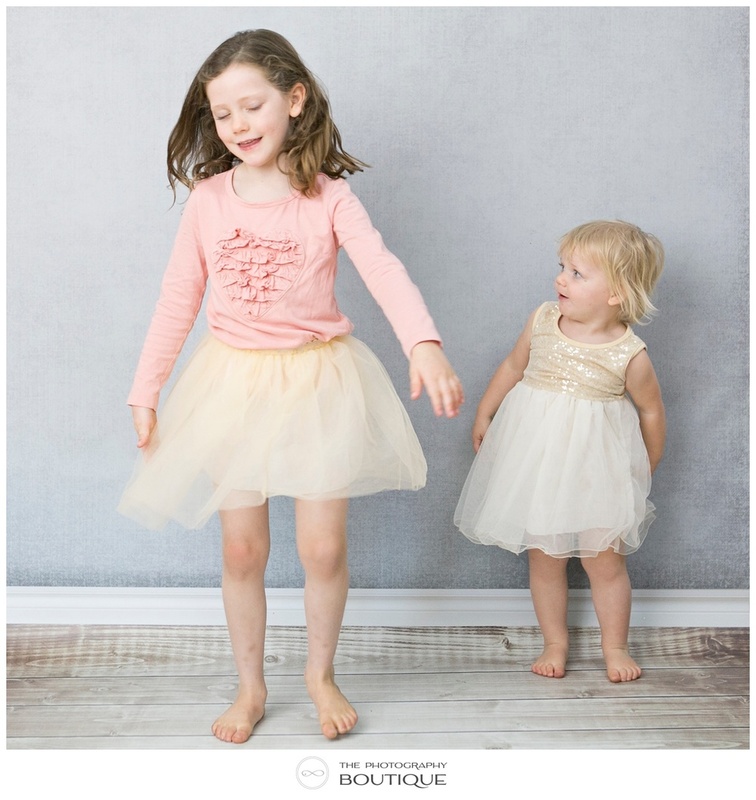 It's amazing how opposite she and her big sister are, but we wouldn't have it any other way! 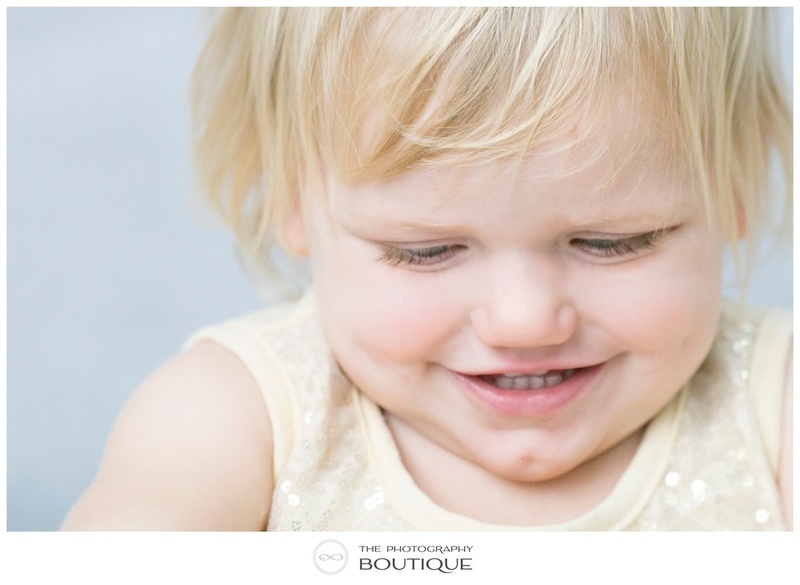 To mark the occasion we spent a quick 20 minutes in the studio capturing the girls as they are, one loving life in a tutu and twirling like a princess, and one trying to eat a bubble stick.